Though it’s prominence in the news has lessened some, North Korea–and the actions and intentions of its young leader Kim Jong-un–continues to be a hot topic. Just this week, North Korea was a key point of discussion between President Obama and South Korean President Park Geun-hye during the two’s first meeting in Washington. “Solidarity on North Korea is going to be the hallmark of this meeting,” Obama said, and both leaders agreed that they wanted to see an end to Kim Jong-un’s threats toward the US and South Korea. This conference comes on the heels of last week’s (May 2nd) news that the North Korean government had sentenced American citizen Kenneth Bae to fifteen years of hard labor at a North Korean labor camp. Bae, from Washington state, ran a tour company out of China, and was arrested when he took a group of Chinese businessmen into the isolated country of North Korea. Bae was charged with “hostile acts” against the government. 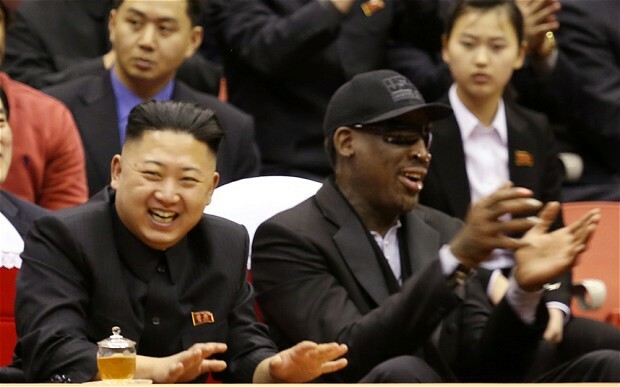 (Recent reports have suggested that Bae was a Christian missionary, and his efforts were viewed as a threat to the state’s reverence towards its leader, Kim Jong-un.) Bae’s arrest and sentencing on vague and dubious charges has inspired international criticism and anger towards North Korea. These stories and others, such as the UN creating a three person panel for its first ever human rights investigation in North Korea, make it clear that the country will continue to be in the news and the world’s attention for some time to come. But still, much about the country is unknown. How did this small, isolated communist country begin commanding the world’s attention? 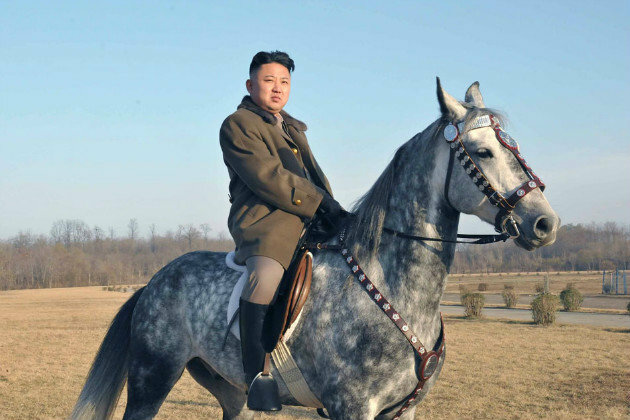 How did its young, eccentric leader Kim Jong-un come to power? To begin to understand where North Korea is going, it’s vital to find out where it came from. A crucial part of Korean–and US–history is The Korean War. Though not as well known or studied as other 20th century conflicts like World War II or the Vietnam War, The Korean War was a major and influential part of history. 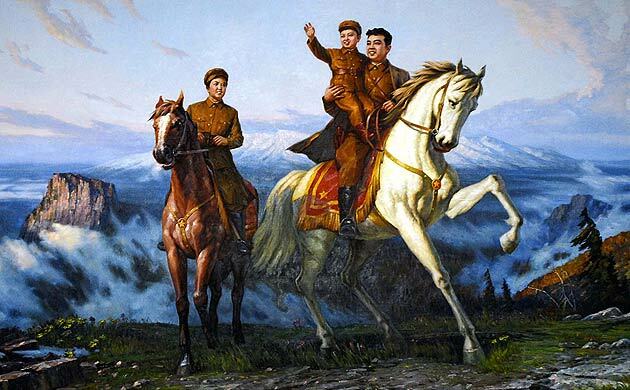 Not only was it one of the first and largest armed conflicts of the Cold War, it featured the rise to power of Kim Il-sung, grandfather of Kim Jong-un, setting the stage for the North Korea of today. To help the students of today understand this war and it’s profound impact on history and current events, Morgan Reynolds Publishing proudly presents our first Ebook exclusive, Modern American Conflicts: The Korean War (ISNB# 978-1-59935-403-3) by Jim Corrigan. To order a downloadable copy for your computer or e-reader, visit morganreynolds.com, Mackin Educational Resources, or Follett. A propaganda poster of Kim Il-sung, leader of North Korea during the Korean War and grandfather of Kim Jong-un. Aung San Suu Kyi (right) meets with protesters. Aung San Suu Kyi, the Nobel Peace Prize laureate who has spent much of her adult life (including twenty years spent mostly under house arrest) opposing Burma’s totalitarian military rule, is learning a hard lesson about the conflict between idealism and politics. Affectionately called “The Lady,” or “Mother Suu,” Suu Kyi is largely beloved in her home country. A leading activist for democracy in Burma (also called Myanmar), as well as the daughter of the famed general who led the fight for Burmese independence in 1947, Suu Kyi has long been revered by her countrymen, even idolized. 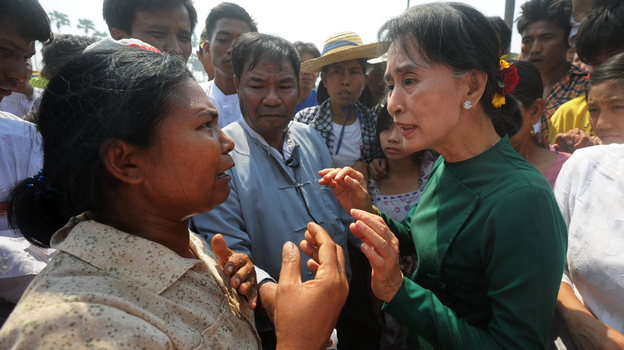 The sacrifices she willingly made for her belief in a free and democratic Burma–living in house arrest, being separated from her children and dying husband, refusing to leave Burma for fear of permanent exile–have only endeared her more to the people she represents. Her release from house arrest in 2010 and election to Burma’s parliament in 2012 were triumphant moments in her lifelong struggle. Forced to the sidelines by the oppressive government for so long, Suu Kyi would finally be able to be directly involved in shaping her country’s future. But dealing with the complex world of politics has seemingly put Suu Kyi in compromising positions, caught between her need to work within an imperfect system and the hopes of those who view her as a pure symbol of Burmese freedom. Her current predicament is centered around protests over a proposed copper mine expansion in the Letpadaung Mountain region. The mine is a joint venture between Burma’s military and wealthy Chinese investors, and protesters argue that it greatly pollutes the local land and displaces farmers, while providing few new jobs or economic benefits to offset the damage. As protests to the mine grew in intensity, Burma’s president, Thein Sein, put Suu Kyi in charge of investigating the issue. When Suu Kyi ultimately sided with the government and mine owners, asking the protesters to cease, she earned the wrath of people in the affected villages, as well as Burmese journalists and commentators. Suu Kyi’s position is a complex one. Opposing the mine expansion would anger China, Burma’s top foreign investor. Even worse, it could seriously hurt relations between the military and the civilian government- the alliance on which the move towards a truly free Burma is built. Suu Kyi has also argued that profits from the mine might, over time, help offset its immediate damages to the Letpadaung area and villages. But for the people in the villages whose homes are threatened by the mine, these considerations aren’t enough. They only see their former idol turning on them. Unfortunately, it’s not the first time Suu Kyi has been forced to compromise. Despite vows to not take the oath of office for parliament until some troublesome wording in the oath was altered, Suu Kyi did indeed recite the oath and take office. And she received criticism for largely remaining silent in regards to the Rakhine State riots, in which violent conflicts between Rakhine Buddhists and Rohingya Muslims left 88 people dead and some 90,000 people displaced. In short, the idealized reality of Aung San Suu Kyi–symbol of freedom–is at odds with the often dirty business of politics. In some ways, Suu Kyi’s struggles to reconcile her symbolic status with the more complex reality of governing is reminiscent of the struggles of Barack Obama. During the 2008 presidential election, Obama was seen as a symbol of hope and change for many. But once elected, Obama frequently found himself caught up in politics, negotiating with his opponents to affect reforms that often ended up seeming compromised and lacking. As such, many Obama supporters turned against him, feeling Obama failed to live up to the promises he was revered for. That position is understandable, but it’s also important to remember that even the best people are imperfect, and that politics and governing is a complex and often ugly business, one in which it’s impossible to please everyone, and compromise is unfortunately required for any progress to be made. It’s a tough lesson to take, especially when dealing with figures like Suu Kyi and Obama who inspire such passion. But for better or worse, even the most idealized and beloved are unable to remain untarnished in the eyes of their followers. To learn more about the life of Aung San Suu Kyi and her struggles to lead Burma to democracy, check out Champion of Freedom: Aung San Suu Kyi by Sherry O’Keefe (ISBN# 978-1-59935-168-1) from your local library, or purchase it from Morgan Reynolds Publishing. To learn about other people who devoted their lives to the fight for freedom and justice, check out Morgan Reynolds Publishing’s acclaimed and award winning Champion of Freedom series, which in addition to Suu Kyi, features biographies of Nelson Mandela, Mohandas Gandhi, and Dietrich Bonhoeffer. 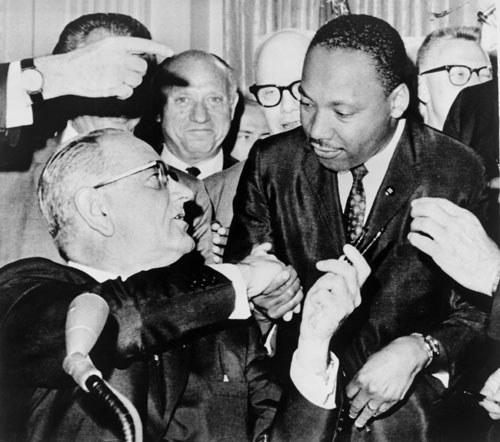 Lyndon Johnson gives Martin Luther King a pen after signing the Voting Rights Act of 1965. Yesterday, on Wednesday, February 27, while President Obama and many other politicians honored civil rights icon Rosa Parks with a memorial statue in the U.S. Capitol, the U.S. Supreme Court heard arguments about dismantling the 1965 Voting Rights Act. Specifically under discussion was Section 5 of the Voting Rights Act, which requires certain states (mostly in the South) with a documented history of discriminating against minority voters get permission from the Federal government to make any changes to its voting procedures. This measure was initially supposed to only be in effect for five years, but has been extended multiple times and expanded to help guarantee the rights of non-English speaking voters as well. Why is this law, so integral to the Civil Rights movement and ensuring the civil liberties of black Americans (and many other minorities), being challenged now? Though there are a number of technical arguments concerning the fact that the law was extended largely on data from 1975, the principal argument seems to be that times have changed. Lawyers from Shelby County, Alabama, who have brought this case to the Supreme Court, argue that discriminatory voting procedures are no longer being practiced, and the states under the jurisdiction of Section 5 of the Voting Rights Act are being unfairly punished and slandered. Furthermore, there is plenty of evidence that voter suppression tactics continue today. As author David Aretha points out in his book Selma and the Voting Rights Act, the presidential elections in 2000 and 2004 both raised questions over whether there was an effort to disenfranchise voters (in Florida in 2000, and Ohio in 2004). There were numerous reports of voter suppression efforts during the 2012 election. And Shelby County, Alabama, the county bringing this case to the Supreme Court, had its own voting rights scandal in 2008 when the federal government demanded the state alter it’s district policies to ensure that minority voters were properly represented. Though a decision on this case likely won’t be made for some time, this case illustrates vividly that the fight for Civil Rights, fought so hard by Martin Luther King Jr. and millions of others, is far from over. To learn more about the Civil Rights Movement and the struggle to pass the Voting Rights Act, check out Selma and the Voting Rights Act by David Aretha (ISBN# 978-1-59935-056-1) from your local library, or purchase it and other titles in the acclaimed Civil Rights Movement series from Morgan Reynolds Publishing. 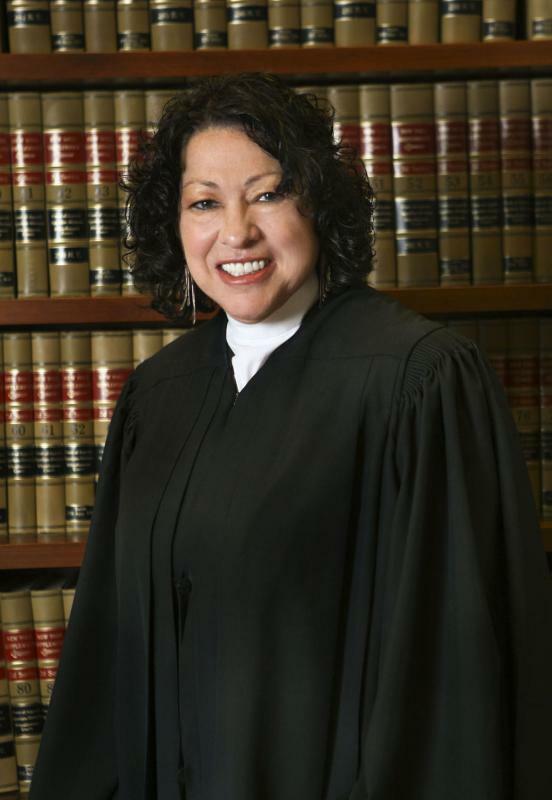 Or get Supreme Court Justices: Sonia Sotomayor by Sandra Shichtman (ISBN# 978-1-59935-156-8) to learn more about the Justice, and be sure to check out Morgan Reynolds Publishing’s Supreme Court Justices series to learn about many prominent figures in the High Court’s history. On Monday, January 21, 2013, President Barack Obama was sworn in for his second term as President of the United States. His inauguration speech focused on a wealth of issues facing the president and the country in the next four years, including climate change. But in addition to the president’s words, people paid close attention to his wife and confidante, the First Lady Michelle Obama. In particular, many focused on her fashion choices. 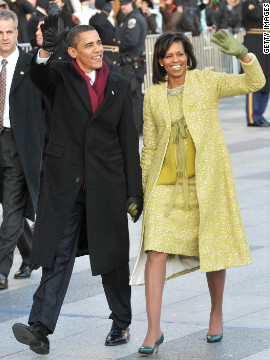 First Lady Obama has long been celebrated and scrutinized for her style and taste for designer fashions. While previous First Ladies have had challenges embracing expensive fashions, Michelle Obama has become a style icon. And the Inauguration, during which the eyes of the world are on her and her husband, is a key chance for her to show off. As she did during President Obama’s first inauguration in 2009, Michelle Obama wore a pair of shoes created by designer Jimmy Choo to the Inaugural Ball. Though somewhat hidden underneath a long, flowing red dress (by designer Jason Wu, who also created her 2009 dress), the fashion world took note of the red pumps created for the first lady by Choo (which looked similar to these). 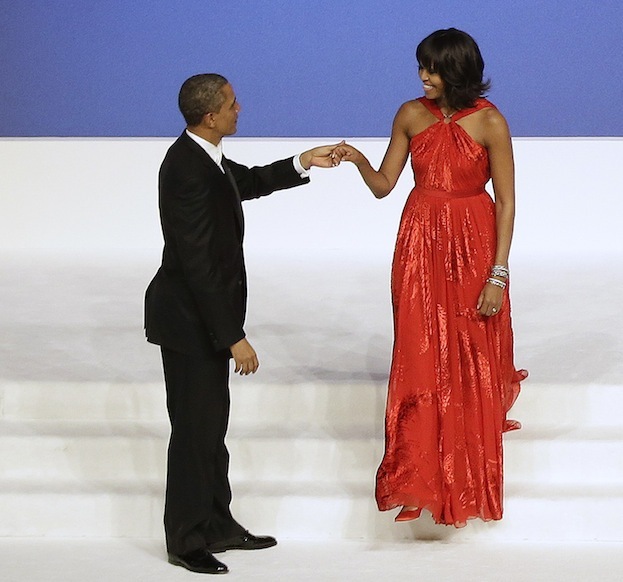 Michelle Obama’s fashion choices are obviously a huge boon to the designers she champions; the already famous Jimmy Choo had his profile raised again after the First Lady wore his work in 2009, and her wearing of a dress by Jason Wu helped establish the young designer’s career and led to a popular line of clothes at Target. More than that though, the First Lady’s choices allow the designers to become part of history: the inaugural outfit and its various accessories all go into the National Archives. For Jimmy Choo, who was born on the island of Penang in Malaysia and learned to make shoes in his father’s small shop, this is a remarkable achievement. To learn more about the life and career of Jimmy Choo, check out Profiles in Fashion: Jimmy Choo by Kerrily Sapet (ISBN 978-1-59935-151-3) from your local library, or purchase it from from Morgan Reynolds Publishing. For more about First Lady Michelle Obama, check out Political Profiles: Michelle Obama by Jeff C. Young (ISBN 978-159935-090-5), also available from Morgan Reynolds Publishing. This week, tensions have been high as the state of North Carolina voted for Amendment 1, which defines marriage as solely a union between a man and a woman, stopping progress for homosexual couples in the state looking for equal rights. If civil rights activist Harvey Milk were alive, he would most likely be celebrating, as he is known for his fight for gay rights in the 1970s. 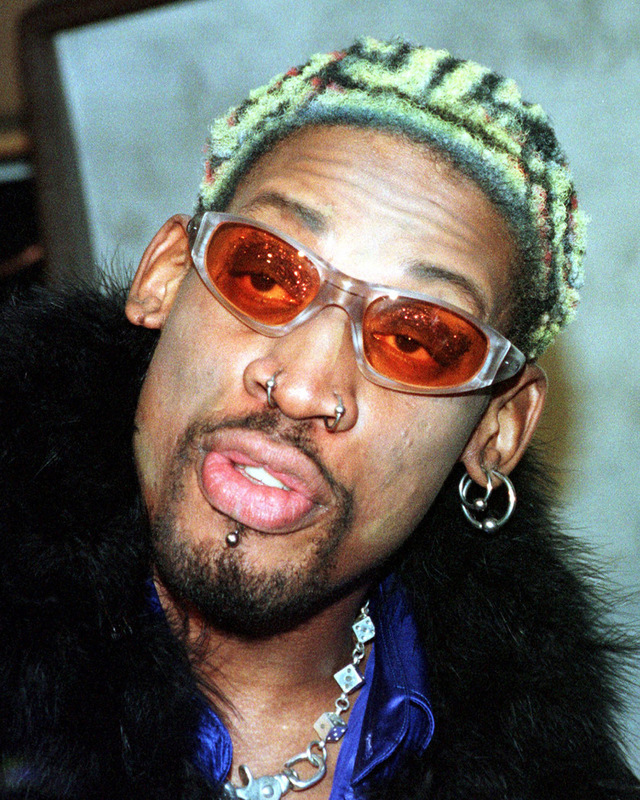 As Aretha put it, Milk “fought for the have-nots and left-outs, especially gays and lesbians,” and in 2009, he was posthumously awarded the Presidential Medal of Freedom by Barack Obama. It has also been reported that younger generations are slowly taking over the voting booths, and they are in favor of gay rights, for the most part. And so, more and more voters are flipping the script on something that has until recent years been looked at as a non-issue, something that was just never going to happen: giving homosexuals equal rights. With younger generations taking the helm and the president’s endorsement, the LGTB community can maintain hope that one day they will receive the same rights that their heterosexual counterparts enjoy. Last week, President Barack Obama traveled to Asia and the South Pacific in an attempt to revive the U.S.’s economic woes by knocking on the doors of Asia’s free markets. Obama’s focus on the East has “signaled both a turn toward a part of the world experiencing solid growth and one away from Europe’s dark economic woes, at least temporarily,” the Huffington Post reported. America’s standing in Asia-Pacific has declined in the past decade as China’s has increased. China now is the top trading partner for many countries across the region. Obama portrayed his trip . . . as an effort to help open new Asian markets that could lead to more jobs in the U.S. as he strives to help get the nation’s economy back on track . . .
Just three years ago, Obama was elected president under the campaign “Change we can believe in.” Kerrily Sapet, author of Political Profiles: Barack Obama, wrote, “Obama reminded everyone [during his campaign] that change, while necessary, isn’t easy. Many people chose to focus on the divisions in society, while he chooses to believe that ‘beneath all the differences of race and religion, faith and station, we are one people. . . . there is power in hope. '” He is still striving for global change for the better, it seems. Obama also announced during his visit east that Secretary of State Hillary Clinton will be visiting the nation of Burma (also known as Myanmar) in an attempt to re-establish a relationship with the isolated nation and to begin the process of transitioning into a more democratic society. Clinton will visit Burma in December “in a major administration effort to bridge the decades-old divide between the United States and the Southeast Asian country,” according to Politico. Clinton will be the first U.S. secretary of state to visit the repressive country in fifty years. If the United States can mend a rather tattered relationship with Burma from its years under a volatile political system, it might open even more doors economically. According to Sherry O’Keefe, author of Champion of Freedom: Aung San Suu Kyi, an upcoming Morgan Reynolds title, “European explorers in the fifteenth century described Burma as ‘the golden land,’ and the British author and poet Rudyard Kipling called it the ‘Pearl of Asia. '” Burma is rich with natural resources, and because of the wedge that developed between Burma and the U.S. (and Europe), for years China has been reaping the benefits of what its neighbor has to offer. But again, change is in the air. The topic of immigration, particularly from Mexico, has been highly controversial in the United States for years. Lately, it has been grabbing news headlines because President Obama presented as new plan for immigration reform. America’s neighbor to the south, Mexico, continues to have working and living problems that drive many Mexicans to chance crossing the border into the U.S. without legal documentation. Over the years, stricter border patrol and brutal drug wars have made it more difficult and dangerous for Mexicans to cross the border safely and successfully. However, illegal immigration persists. According to R. Conrad Stein, author of The Story of Mexico: Modern Mexico, published by Morgan Reynolds, for the Mexican poor there has long been an understandable attraction for el norte, the United States. Gangs fighting over the highly lucrative drug trade have added yet another dangerous obstacle to migrants. Immigrants who are found in a gang’s territory are often made to be drug mules—to carry the narcotics across the border. Or they are shot on sight. Despite all the obstacles, illegal immigration continues. To develop a fuller understanding of the forces that drive Mexican immigration one needs to be informed of history of Mexico and its relationship with the United States. The Story of Mexico, a series of eight books written by Stein, provides an excellent introduction to the subject.